At any given moment, there are approximately a zillion crowdfunding campaigns on the web. Take a stroll through Kickstarter or Indiegogo, and you’ll find no shortage of weird, useless, and downright stupid projects out there — alongside some real gems. In this column, we cut through all the worthless wearables and Oculus Rift ripoffs to round up the week’s most unusual, ambitious, and exciting projects. But don’t grab your wallet just yet. Keep in mind that any crowdfunded project can fail — even the most well-intentioned. Do your homework before cutting a check for the gadget of your dreams. Remember that scene from Men In Black? The one that zooms out to reveal that our entire galaxy sits inside the marble on a cat’s leash? Well if that scene stuck with you, there’s a good chance you’ll appreciate this new desktop trinket that recently popped up on Kickstarter. 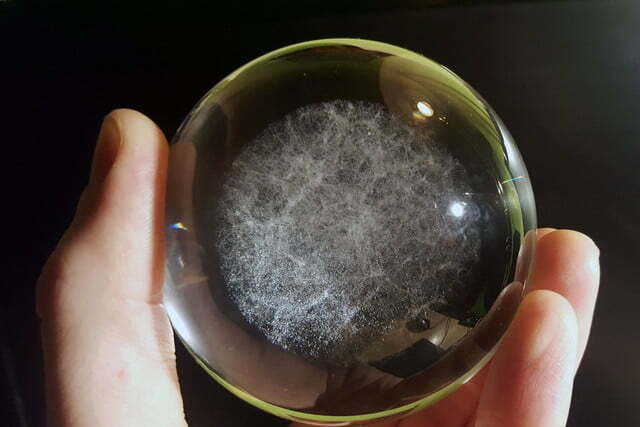 The Universe in a Sphere is exactly what it sounds like; it’s a desk ornament that contains a tiny scale model of the cosmic neighborhood that we live in. “What I did was is to take a catalog of galaxies, including our home supercluster called Laniakea, converted the XYZ coordinates and selected all of the 675,758 galaxies in a radius of 125 megaparsecs,” creator Clemens Steffin told Digital Trends in an interview. “One megaparsec stands for about 3.2616 million light years, so the cloud in my glass sphere represents a diameter of 815,400,000 light years.” Steffin next searched for (and found) a company capable of lasering in each one of these 380,000 dots, each representing an entire galaxy, into a glass sphere. After that, he launched his Kickstarter. 3D printing has progressed by leaps and bounds over the past few years, but regardless of all the advances we’ve made, the vast majority of printers can still only print parts. If you want to create a functional electronic objects, you generally have to print multiple separate parts, add wiring/electronics, and then fasten everything together at the end. The NexD1 aims to change all that. 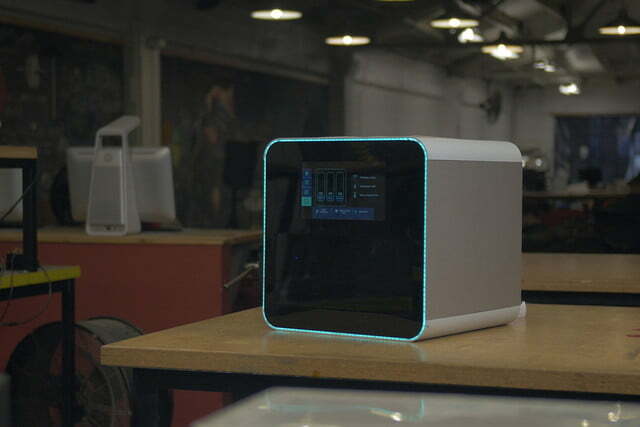 The printer features an innovative multi-material printing system that allows you to not only print plastic parts, but also print functional circuits directly into the parts you’re printing. In essence, this allows you to create electronic objects that are fully functional and ready to use right after you pull them off the print bed — no wiring, no soldering, and no assembly required. This could very well be the future of 3D printing. Normally, if you want to play a record, you place your album on a turntable, which spins it and reads the tunes with a needle. RokBlock turns that method on its head. 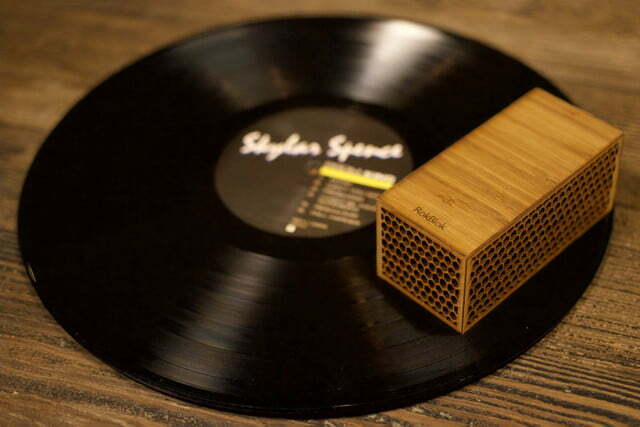 Rather than spinning the record itself, RokBlock is designed to drive around your vinyl like a little car going in circles, read the songs with a needle, and beam the audio to a Bluetooth speaker. Pretty clever, right? You know those single-serving coffee pods that let you make precisely one mug of coffee instead of brewing an entire pot? Well, despite the fact that they’re outrageously convenient (or perhaps because of it), they’re also pretty bad for the environment. 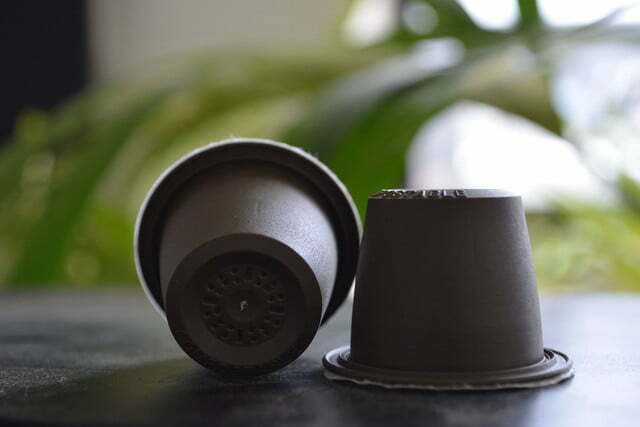 According to one study, all the little plastic K-cups produced in 2013 alone could encircle the Earth 10 times if they were stacked end to end. Does the name Heimplanet ring a bell? No? Well, even if you don’t remember its name, there’s a good chance that you remember the company’s flagship product: that crazy inflatable, geodesic tent that popped up on the web a couple years ago. The Cave, as it’s called, was the company’s first big product release — but now its back with something new on Kickstarter. 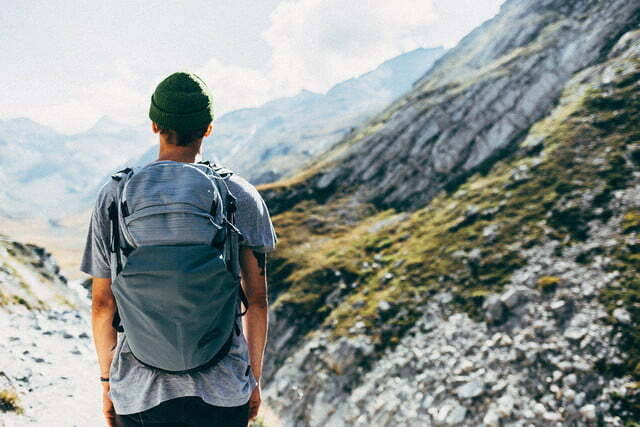 This time around, Heimplanet decided to rethink the backpack and continue its geodesic design theme with the Motion Series — a pair of innovative packs that aim to do away with the dreaded “sweaty back syndrome” that plagues most backpacks. Heimplanet built these suckers with a clever 3D foam backing that promotes airflow and keeps your back dry while you hike, but without adding any extra bulk or weight to the pack itself.